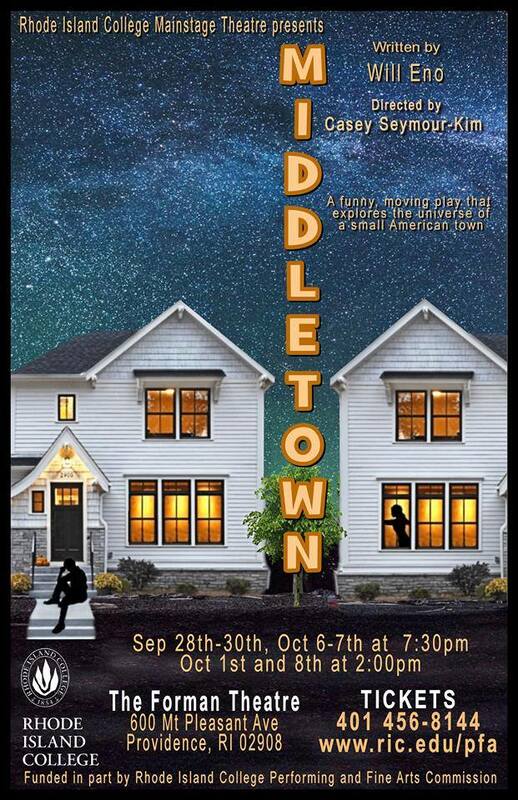 Support our colleagues and their students at Rhode Island College this weekend - Their first show of the 2017-2018 season opens this Thursday! 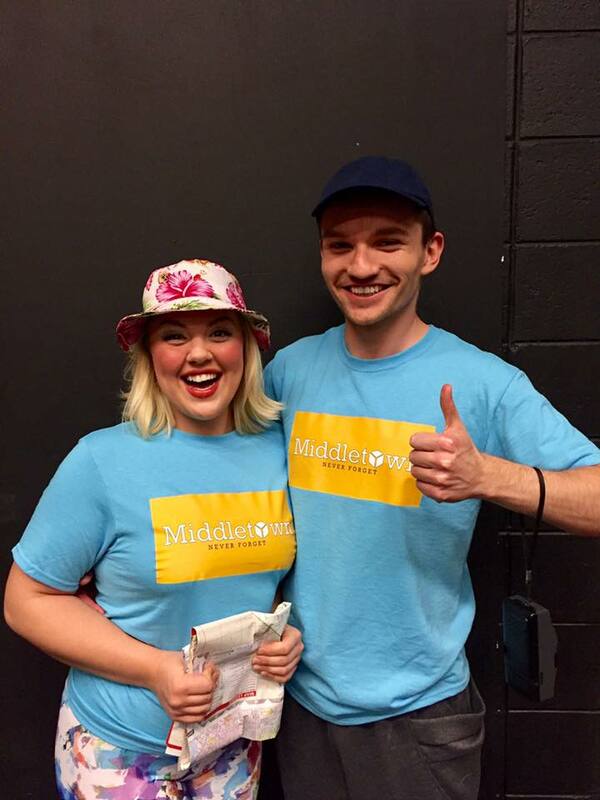 Middletown is a deeply moving, funny new play that explores the universe of a small American town. 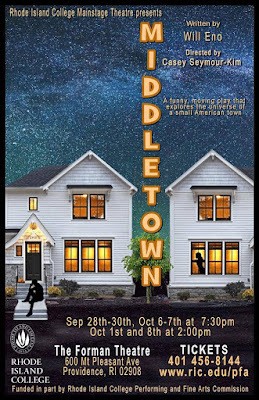 As a friendship develops between longtime resident John Dodge and new arrival Mary Swanson, the lives of the inhabitants of Middletown intersect in strange and poignant ways in a journey that takes them from the local library to outer space and points between. Call the Box Office to purchase tickets! 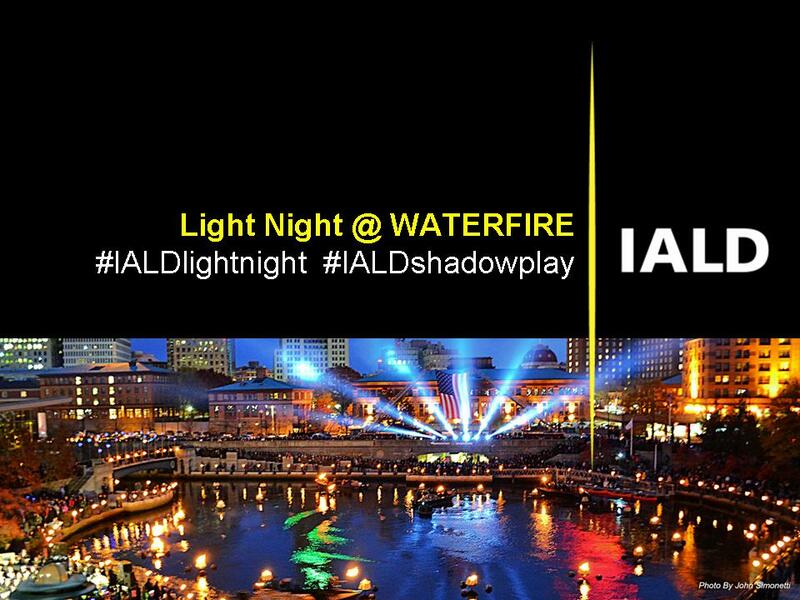 Save the date for IALD New England's annual LIGHTNIGHT at WaterFire celebration!! 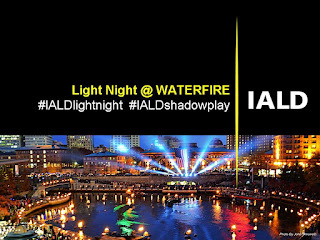 IALD will be hosting our mesmerizing Shadow Play installation as well as organizing a guerilla lighting event. 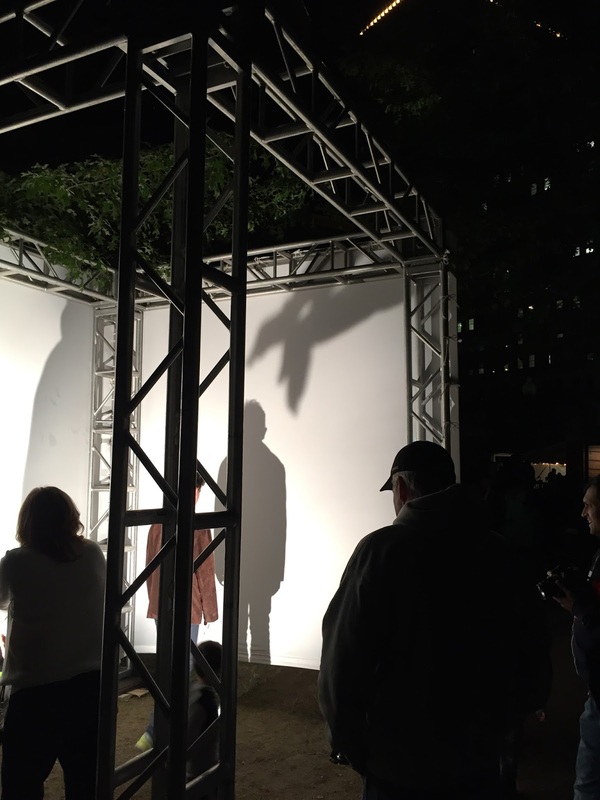 Rendezvous outside of Hemenway's by 6:15 P.M.
To RSVP for the Hemenway's reception, please email IALD New England co-coordinator Haley Darst, Associate IALD, at hdarst@CANNONDESIGN.COM by 18 September. Space is limited. Please indicate if you would like to be involved in the guerrilla lighting portion of this event in your RSVP email.